Madeleine The Magician brings Romance and Passion to a new magical level. 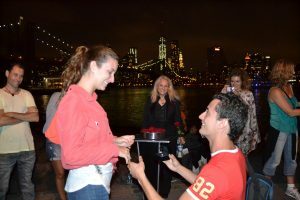 Imagine the person you love and desire to marry being proposed to by you, while Madeleine, through her beautiful magic, creates this very special memory of a lifetime. Madeleine’s Magical Marriage Proposal blends Romance and Passion back into a fairytale! Why is Madeleine The Magician’s Magical Marriage Proposal so popular? 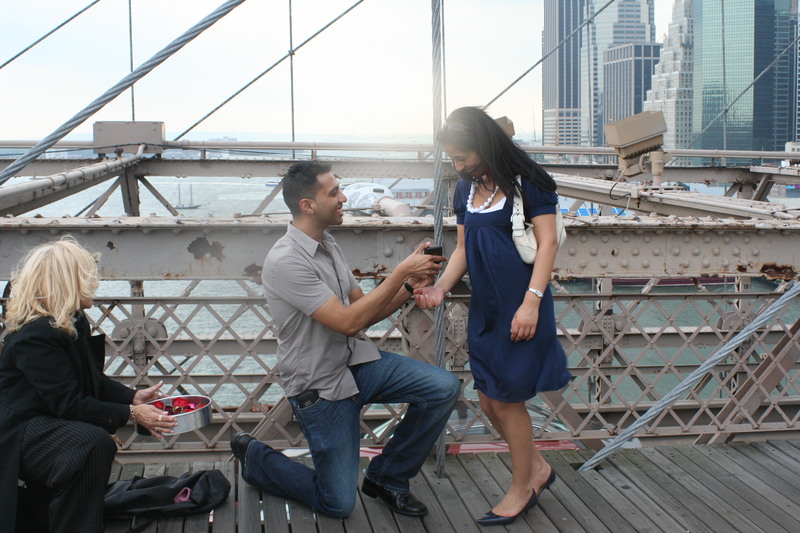 Because not only will she perform your Proposal, but she will also arrange its location, original music, video and so much more. This special day that you have chosen to ask your special love to marry you, will be perfect! Madeleine will learn how and why this person has captured your heart. She will ask you share your moments of extreme importance and relevance so that Madeleine will be able to suggest the most magical, most romantic, most meaningful setting and location, in which she will create, your personal Magical Marriage Proposal.